Every time you book a flight, you’re normally given the choice of several flight classes, but what does each offer? We’ve taken the hard work out of booking your ticket with our flight class comparison. Discover what each has to offer before you secure your next international flight! What are the most common flight classes available? In general, there are four main flight classes offered by international airlines. While some do offer exclusives suites and other travel options, the most common flight classes are economy, premium economy, business and first class. Learn about what each class entails, as well as some of the inclusions offered on international services by three popular airlines, Qantas, Singapore Airlines and Emirates, below. Offering the best value for money, economy is often the most popular flight class for both domestic and international travel. As domestic flights only take a few hours at most to reach their destination, and international travel can be quite expensive, it’s most people’s go-to choice. 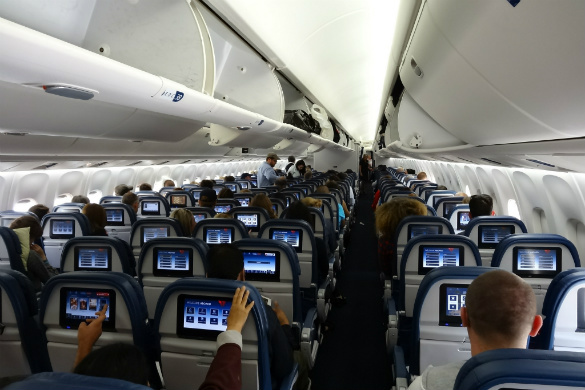 Generally, there may be fewer amenities available and less legroom when compared to other flight classes. As one of the biggest expenses involved in travelling abroad, economy is the best option if you’re looking to stretch your holiday budget as far as possible. Coming a long way since the early days of air travel, economy tickets often include all the basic amenities you’ll need for a reasonably comfortable flight. Most airlines serve meals and snacks in the air, offer inflight entertainment and provide blankets for your use, but these can vary depending on the airline you choose and the length of your flight. As a general rule of thumb, budget airlines tend to offer fewer amenities compared to full service carriers. What can you expect on an international flight? Economy flight from Delta Airlines. Image Credit: Eric Salard / CC by SA 2.0. It may be known by several different names, but premium economy is a flight class that falls somewhere between the standard economy and business flight classes. While the perks offered by this class do vary from airline to airline, you can often expect wider seats, faster check-in and additional amenities not found in economy. An option for travellers looking for a little more comfort without the pricetag, premium economy offers a happy medium between the budget friendly economy class and the creature comforts of business class. If you prefer a little more legroom, priority check-in and premium amenities such as noise cancelling headphones, or are set to take a long flight to somewhere like Europe, it’s a great choice for you. 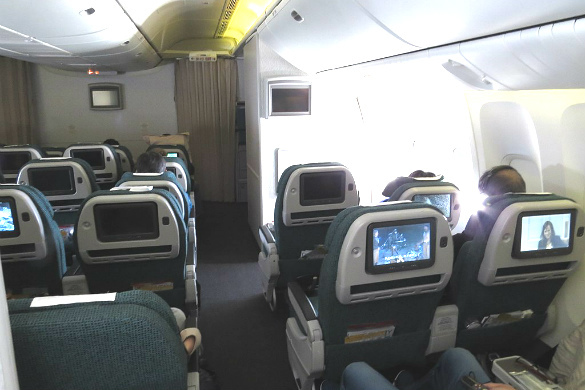 Premium Economy flight from Cathay Pacific. Image Credit: N509FZ / CC by SA 3.0. The next step up from premium economy, business class tends to provide travellers with more comfortable seats, better service and additional amenities that are not offered by lower tier flight options. Designed to allow business people to work on the go and to arrive at their destination well rested, business class has also become a popular choice for travellers looking for greater comfort and extra perks as they travel the globe. If you’re wanting to feel well rested on arrival, are needing to continue working in the air or are looking to fly in style, business class is a great option. Pricier than both economy and premium economy, it is the upgraded amenities and service that give business class its higher price tag. If your budget allows it, a seat in business class is great way to start your holiday with a touch of luxury or to conquer a longhaul flight in style. 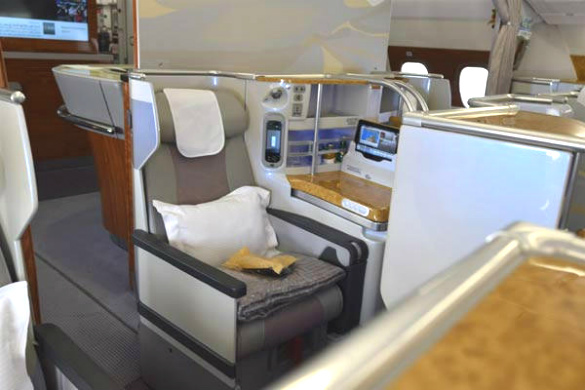 Business Class from Emirates. Image Credit: The First Class Travel Guide / CC by 2.0. The Rolls Royce of flight classes, first class is typically the cabin of choice for the rich and famous, with seats costing several times as much as the standard economy ticket. Many airlines now offer seats that can convert to a fully flat bed, while the food, drinks and other perks, such as lounge access chauffeur services, really set it apart from the other classes. Although many of us may not be able to afford a seat in first class, for some, the extra comfort and convenience offered is well worth the price tag. For prominent business people and celebrities who travel the globe, but don’t have the luxury of downtime once they reach their destination, the opportunity to rest on a flatbed is invaluable. Of course, the prospect of having almost all of your needs catered for is also just as attractive. 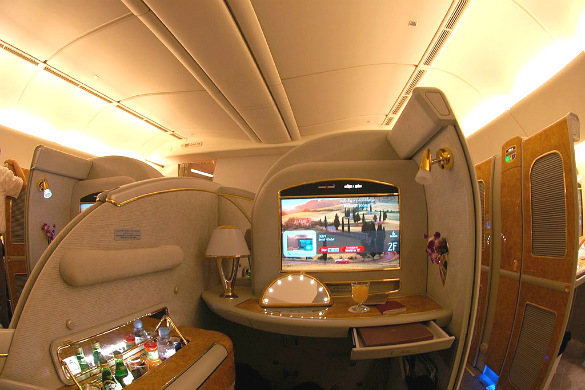 First Class flight from Emirates. Image Credit: Pyonko Omeyama / CC by 2.0. Which flight class should you choose? 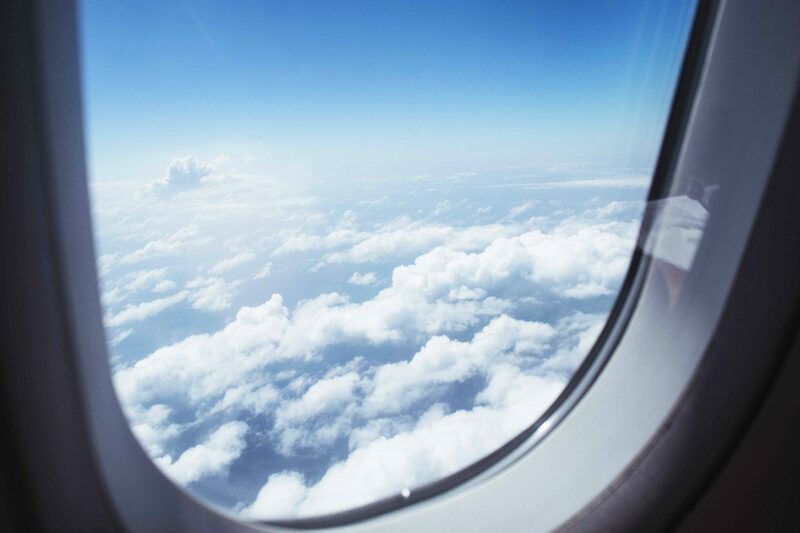 Ready to book your perfect flight? Find and compare a fantastic range of flights from some of the world’s leading airlines with Webjet today! *Information correct as of 8th of October, 2018.